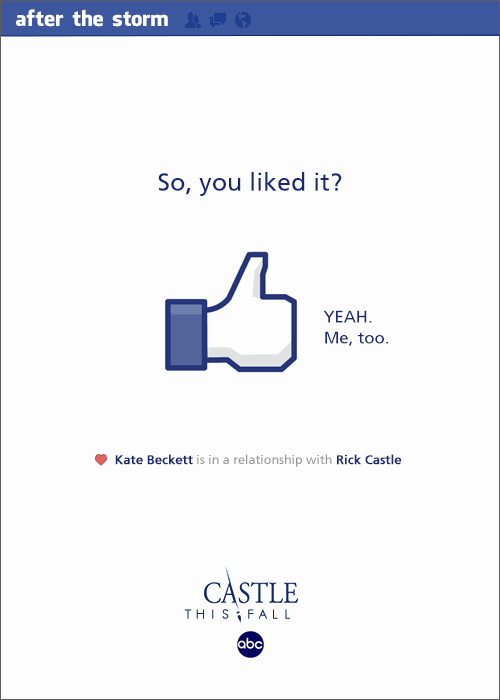 castillo Season 5. . Wallpaper and background images in the castillo club tagged: castle richard castle kate beckett facebook tumblr. 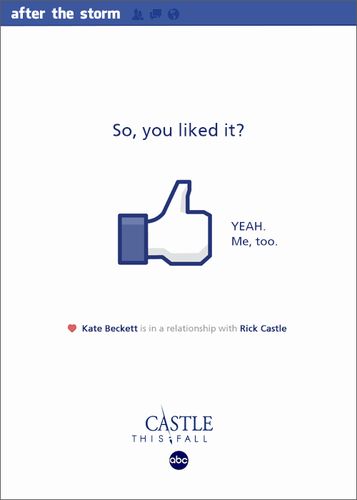 castillo + beckett. s t o r m.